Warm those early spring evenings and fall afternoons with the Valencia Fire Pit kit. 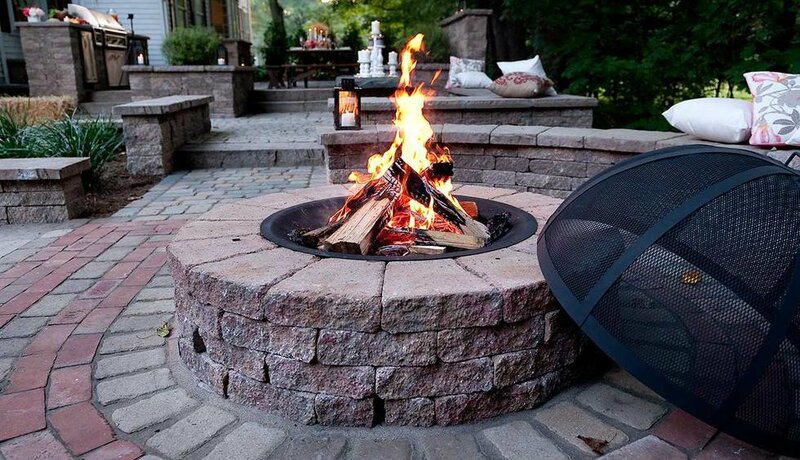 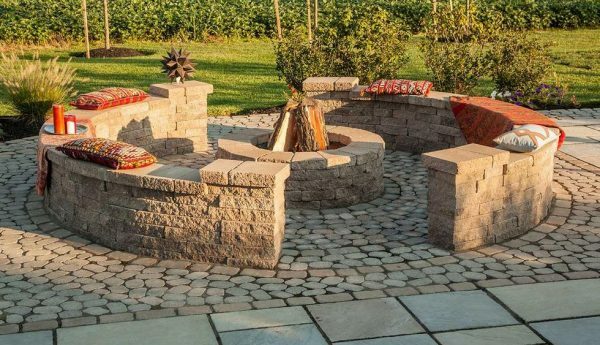 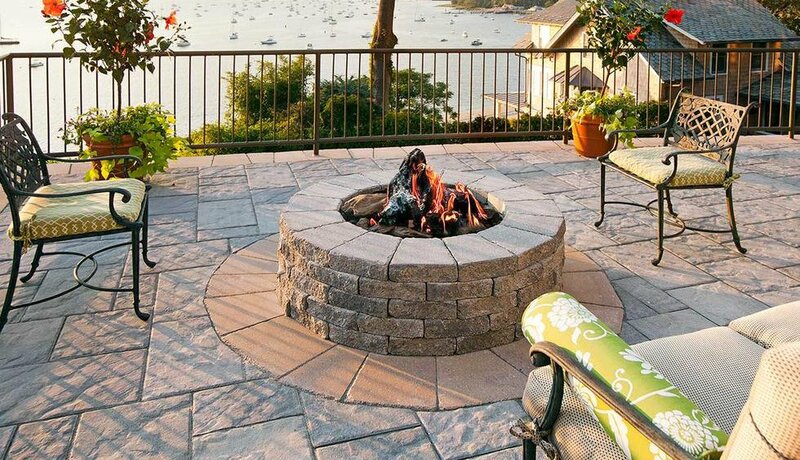 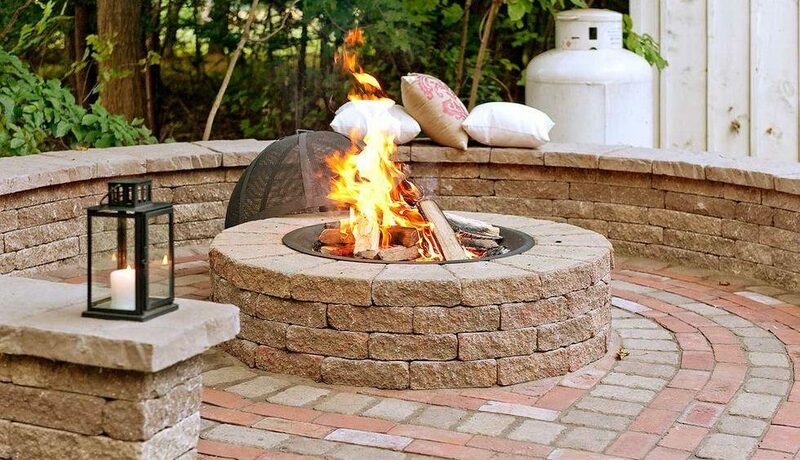 Gather around this circular fire pit while it warms your heart and roasts the marshmallows. 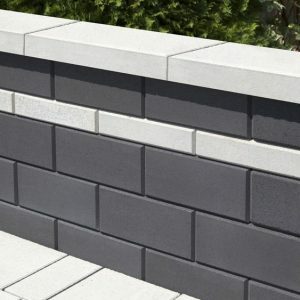 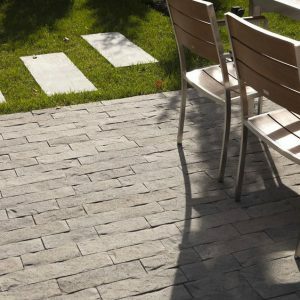 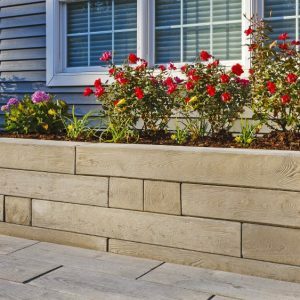 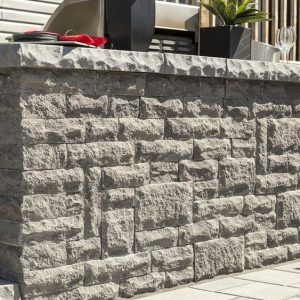 Available in a plethora of colors to fit any landscape environment.